Venezuelan opposition leader Juan Guaidó declared himself interim leader on Wednesday, winning the support of Washington and parts of Latin America. That prompted socialist President Nicolas Maduro, who has led the oil-rich nation since 2013, to sever diplomatic ties with the United States. The prospect of Maduro being ousted is a geopolitical and economic headache for Moscow which, alongside China, has become a creditor of last resort for Caracas, lending it billions of dollars as its economy implodes. Moscow has also helped its military and oil industry and provided wheat. Russia on Thursday accused Washington of stoking street protests and called Maduro the legitimate president. Turkish President Recep Tayyip Erdoğan offered support for Maduro too. “My brother Maduro! Stand tall, we stand by you!” presidential spokesman Ibrahim Kalin, writing on Twitter, quoted Erdoğan as saying. China also said it supported efforts to protect Venezuela’s independence and stability. 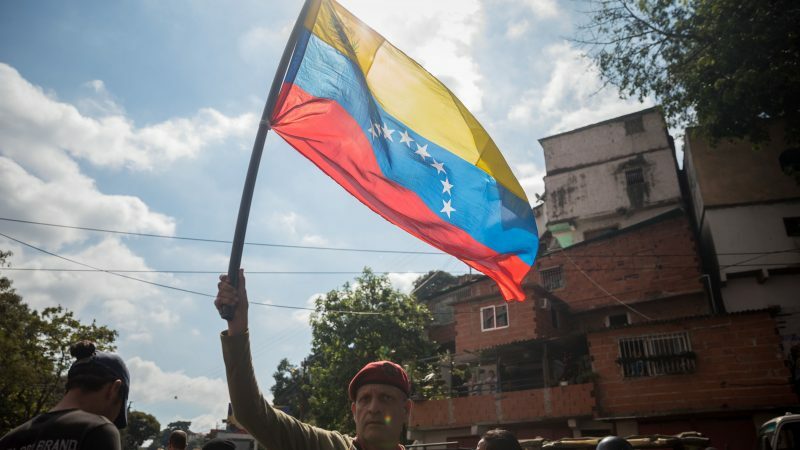 The European Union, which has imposed sanctions on Venezuela and boycotted Maduro’s swearing-in for a second term earlier this month, took a more nuanced tack. 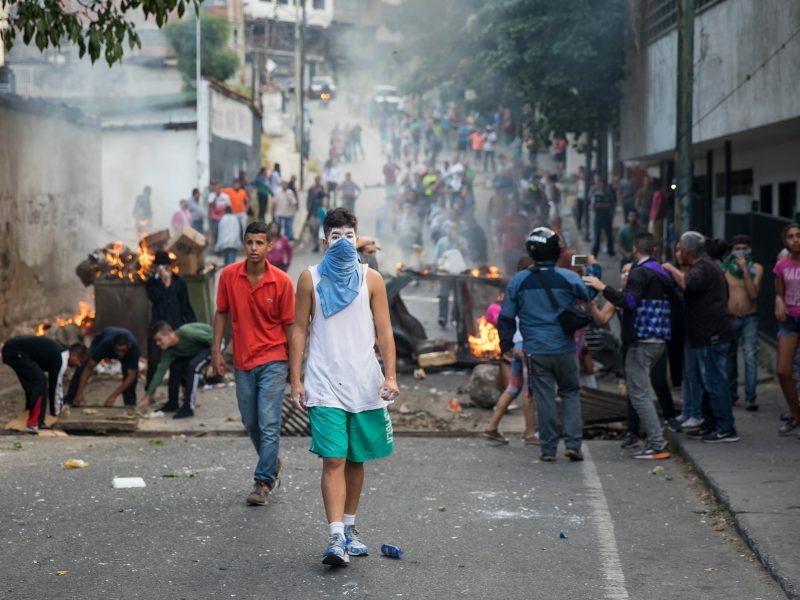 Although it stopped short of following Washington and recognising Guaidó as interim president, it appealed for him to be protected and appeared to support calls for a peaceful transition of power away from Maduro. “The people of Venezuela have massively called for democracy and the possibility to freely determine their own destiny. These voices cannot be ignored,” the 28-nation bloc said. The biggest group in the European Parliament, the centre-right European People’s Party, said it recognised Guaidó as interim president and would call on the whole parliament to do so next week as a senior lawmaker urged Maduro to quit. French President Emmanuel Macron saluted Venezuelans marching for freedom. Germany, Switzerland and Portugal called for free elections, and Spanish Prime Minister Pedro Sanchez told Guaidó he supported the Venezuelan parliament. Britain said Maduro’s 2018 election was neither free nor fair and expressed support for Guaidó. There was nervousness about how far the EU could go however. The EU should not interfere in the affairs of other nations. Unless asked to do so. Period. That’s what the UN charter is about. But we Europeans, and the Americans of course, believe we can teach other people how to behave, whom to vote, how to grow. Mistake. We have no moral authority. Let other countries develop as they please. Deal respectfully with them.